Our program incorporates a variety of methods to pass on the faith to our children. Our catechists use the textbook, short videos, games, and crafts in order to utilize different learning styles. Our All Ages Together Events promote church community and highlight feasts and seasons within the liturgical year. These events insert families into the beautiful rhythm of the Church Calendar. 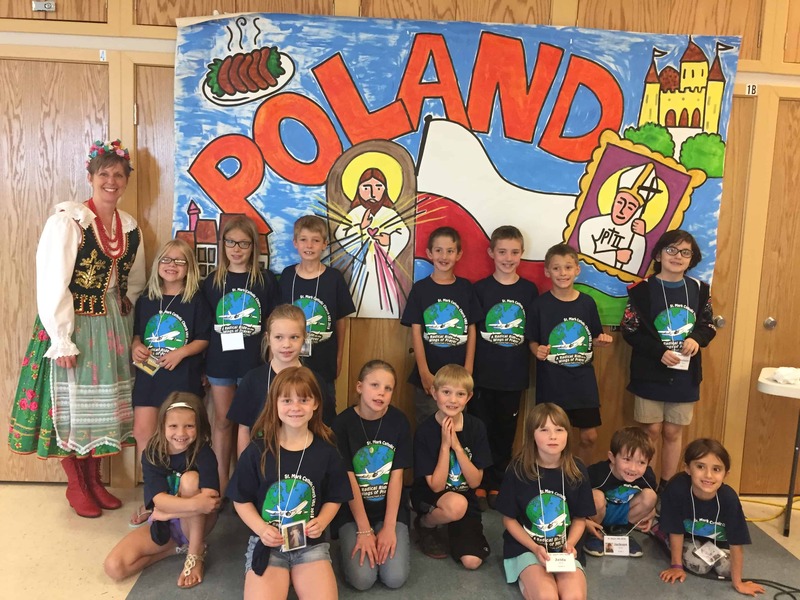 Registration for K – 5 catechesis is closed. If you have moved and are new to the area, please contact Karol Seydel at the parish office. 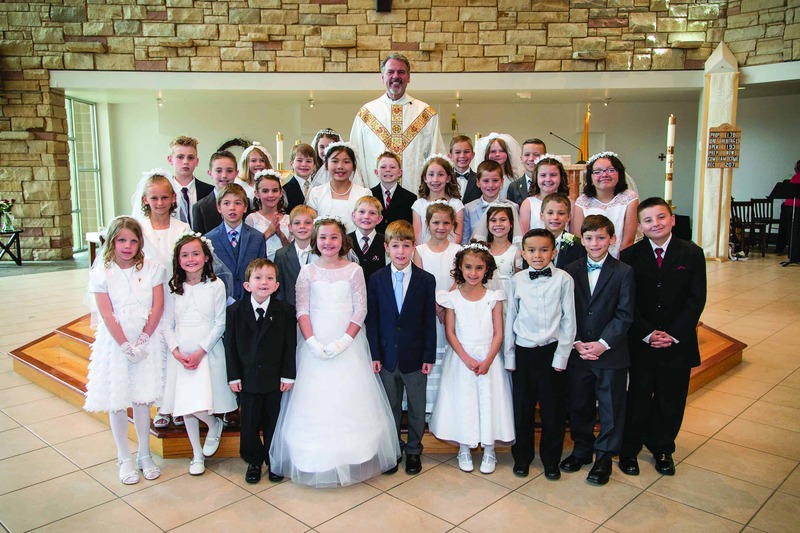 If you have a child that is in 3rd grade or older, and has not celebrated First Confession/First Holy Communion, please contact Karol Seydel at 720-348-9700, ext 216.